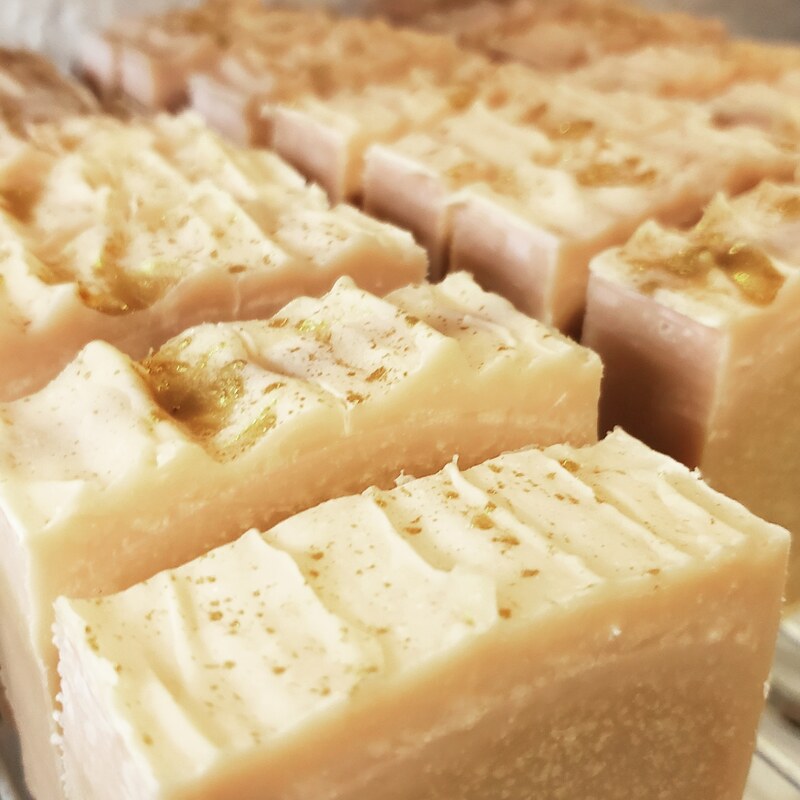 Our Sonnet Shimmer soap is scented with Mango and Papaya and sprinkled with a touch of gold on top of each bar. 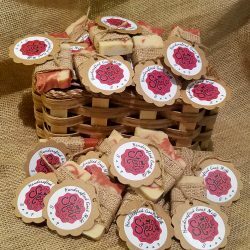 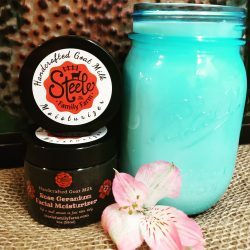 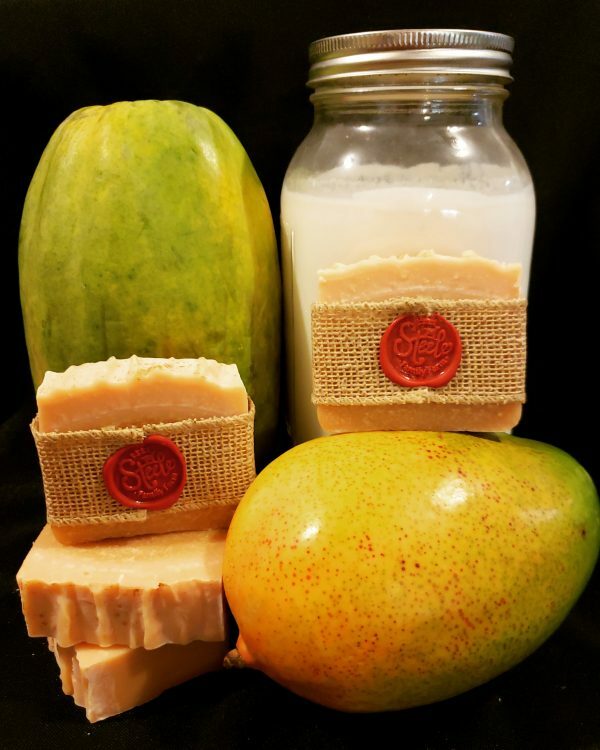 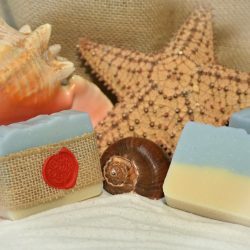 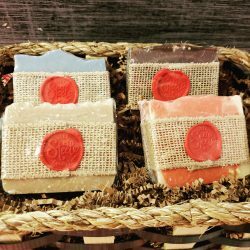 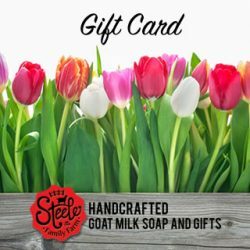 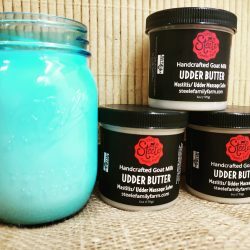 The beauty and aroma will make it one of your favorite goat milk soaps! 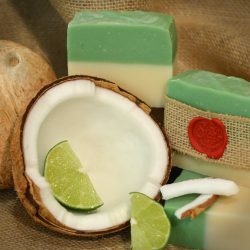 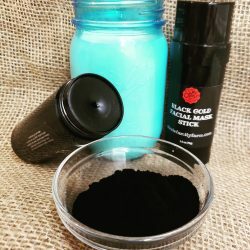 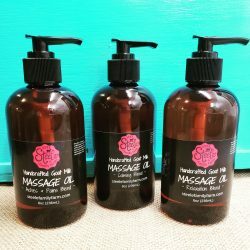 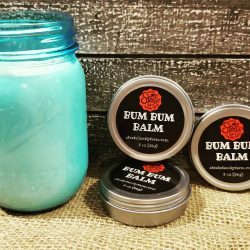 Ingredients: Olive oil, Coconut oil, Palm oil, Avocado oil, Goat Milk, Lye, Fragrance oil, Oxide Pigment.